Best used for back filling and under building pads. 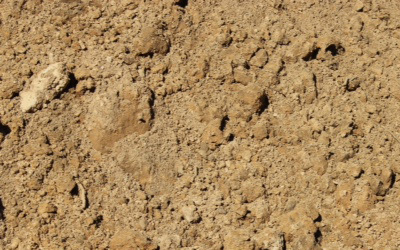 Our select fill dirt has not been screened and consists of clay and sand mix. 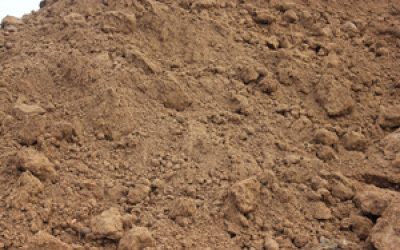 Screened topsoil is commonly used in landscaping and lawn management applications. This popular material is screened to one inch and is dark brown in color. Our basic fill-dirt for those projects where cost is the primary factor. 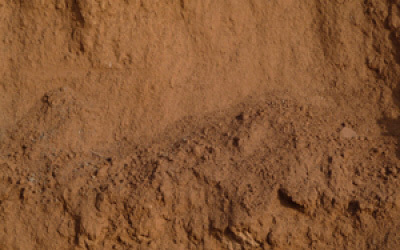 Unscreened clay fill-dirt, with varied colors, and some sandstone content. Perfect for back filling ditches, holes, and retaining walls; as well as filling old swimming pools and non-planting areas. Lowery Sand & Gravel Company Inc.
© 2019 Lowery Sand and Gravel Company.